The medical team at the Maxillofacial Institute has developed new surgical protocols and has designed techniques which have achieved a success rate – dental implant survival – of 98.5%. Compared to other types of treatments, dental implants offer the following advantages: natural results that provide a clear aesthetic improvement, indefinite durability, good health and convenient oral hygiene. 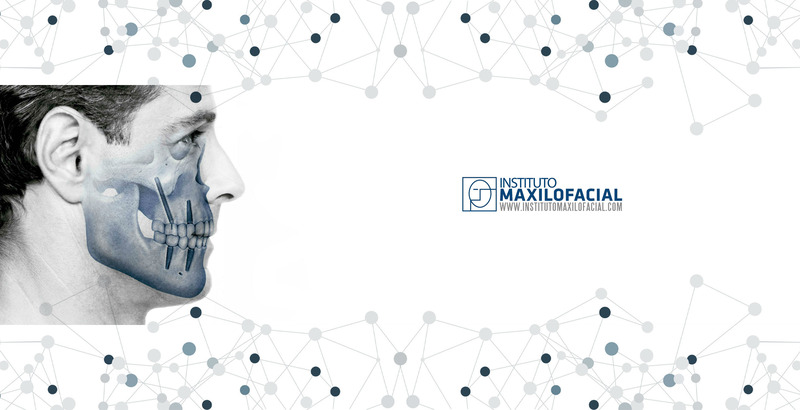 THE THREE DIFFERENTIATING VALUES OF THE MAXILLOFACIAL INSTITUTE. A specific solution for each patient: dental implants are currently being placed indiscriminately in several dental and oral surgery clinics. However, each patient should be considered on an individual basis, taking into account their anatomical situation (lost teeth, amount of remaining bone, compromised soft tissue, etc.) and their expectations. A lack of bone is no longer an obstacle: with experience in the placement of implants, such as zygomatic implants, and thanks to the latest reconstructive surgery and bone regeneration techniques incorporated by the Maxillofacial Institute, a healthy lifestyle and a beautiful smile is an attainable dream for all patients. What was once an obstacle impossible to overcome, has now become something predictable and safe. New day, new smile: by adopting the above protocols, the time between placing the dental implant and placing the crown ranges between 5 and 8 months. Today, using surgical guides obtained from 3D digital planning, new techniques such as All on 4 or All on 6 and the quality of the dental implant, ‘Teeth in One Day’ has gone from being from an advertising slogan to being a reality in daily clinical practice at the Maxillofacial Institute. The main characteristic of these implants is that they are placed in bone that is not reabsorbed as a result of the natural ageing process or chronic edentulism; zygomatic bone, in the case of zygomatic implants and pterygoid bone, in the case of pterygoid implants. It is a good alternative to bone grafting in cases where there is severe maxillary resorption. It shortens treatment time in a safe, fast and convenient way for the patient. It guarantees the patient an aesthetic and functional improvement.